As part of strategic efforts to make assurance double sure following recent outrage trailing the recent comment by Kaduna State Governor and Chieftain of ruling All Peoples Congress (APC), Mallam Nasir el-Rufai, respected international figures have been penciled down to oversee the last National Peace Accord ahead of the presidential election. The ceremony scheduled for the International Conference Centre in Abuja on Wednesday, February 13, is expected to have international figures including the 42nd President of the United States of America, Bill Clinton; and Secretary-General of the Commonwealth, Baroness Patricia Scotland. They are to deliver goodwill messages at the signing of the National Peace Accord. A statement issued from the Head of Secretariat of National Peace Committee (The Kukah Centre), Fr. 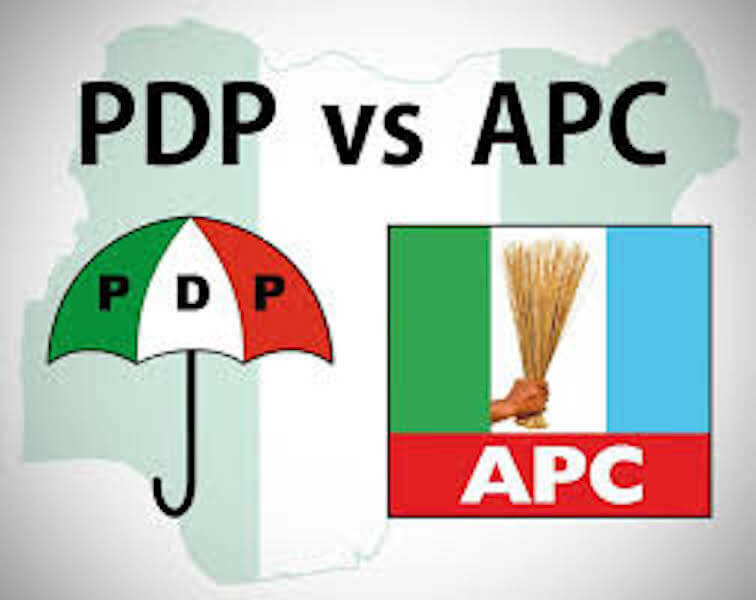 Atta Barkindo, Promoters of the NPA said the ex-US President would hold meetings with President Muhammadu Buhari of the APC, and former Vice President Atiku Abubakar of the Peoples Democratic Party (PDP). Barkindo noted that “As we move into Nigeria’s national elections, the threat of unrest has to be taken seriously”, noting that the signing of the accord aims at committing stakeholders to accepting the outcome of the elections, as long as it is announced by the Independent National Electoral Commission. “Both ex-President Clinton and Baroness Scotland will deliver goodwill messages at the signing ceremony of the National Peace Accord, which will hold at Abuja International Conference Centre on February 13,” Kukah Centre averred.